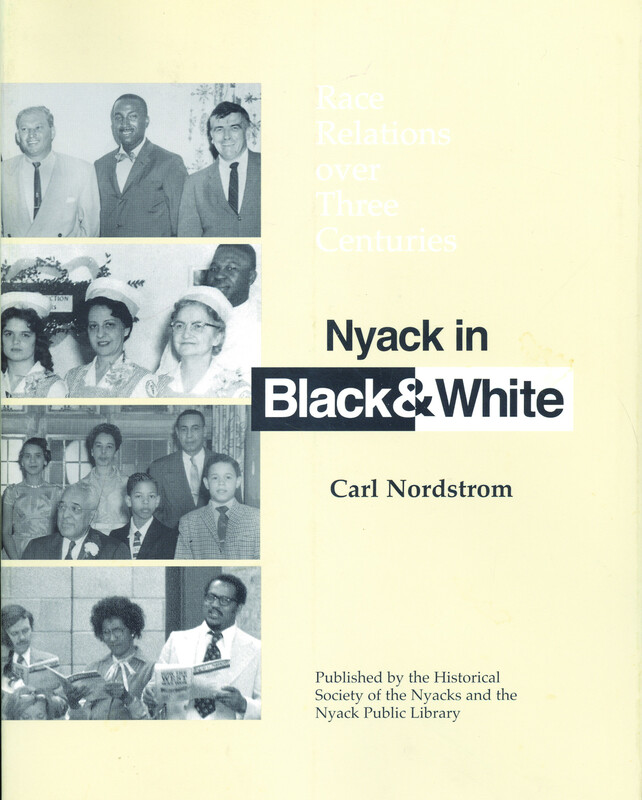 2005, by Carl Nordstrom, published by the Historical Society of the Nyacks and Nyack Library. 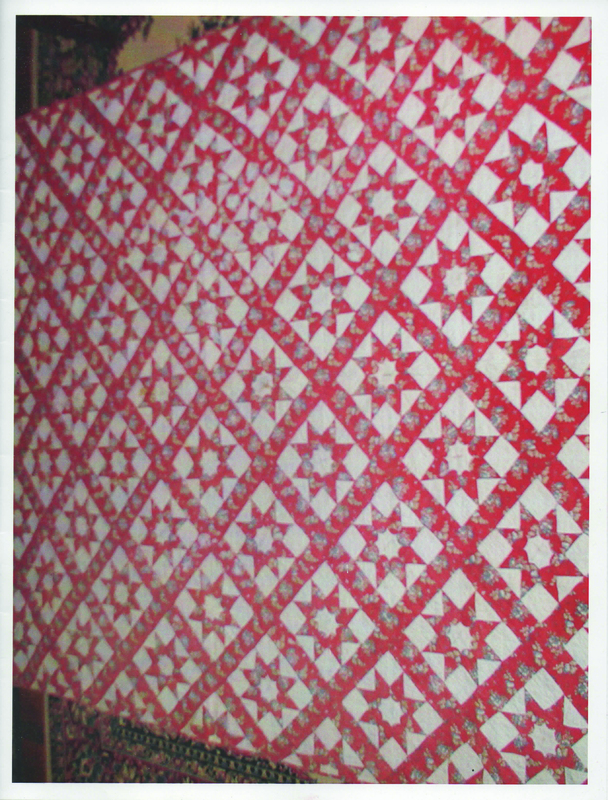 Explores the dynamics of race relations in the Nyacks throughout their long histories. 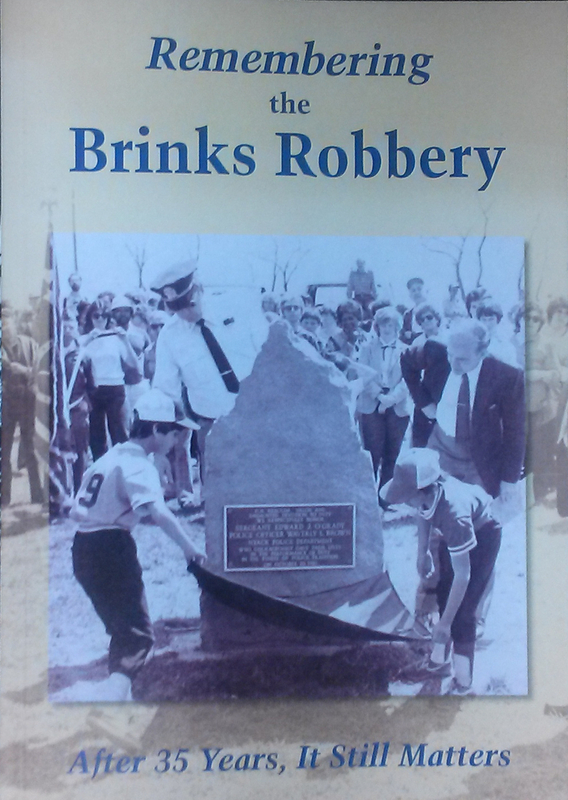 Visit our museum and shop from 1pm to 4pm on Saturdays. 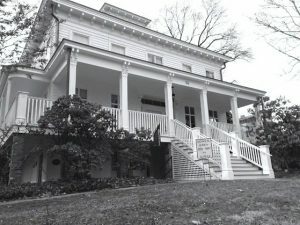 We are located in the lower level of the Depew House, 50 Piermont Avenue (directly east of the Nyack Library). 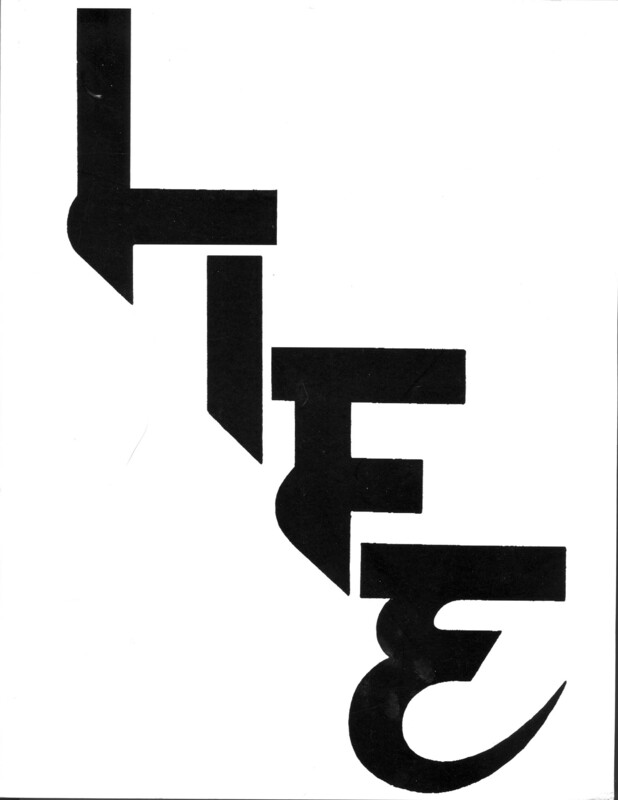 Admission is free and donations are requested. 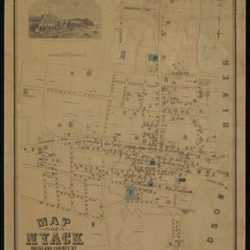 The Historical Society of the Nyacks, founded in 1994, is a not-for-profit organization dedicated to researching, preserving, and fostering appreciation of the history of the Nyack community.